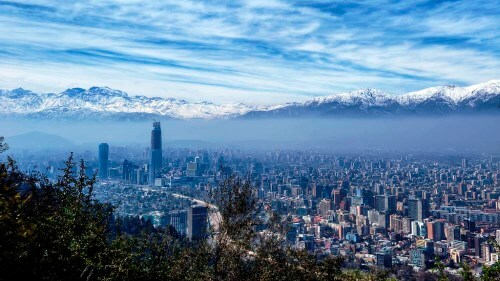 Aeromexico has dropped the price of their flights from Montreal to Santiago, Chile down to between $504 and $579 CAD roundtrip including taxes. On some dates, the flights have a 6 hour layover on the way down, and 10 hours on the way home. On other dates, the flights have a 20 hour layover on the way down, and 10 hours on the way home. montreal, yul, flight deals, south america, santiago, chile, scl and aeromexico.